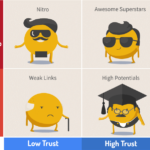 Every single source can only show you a fragment of your backlink profile. 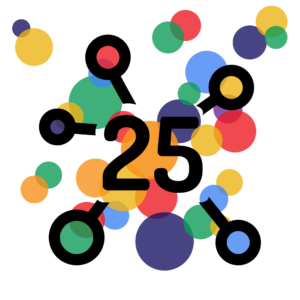 LinkResearchTools (LRT) combines link data from 25 sources. We then clean, re-crawl and verify the link data for you. You get a new crawl with every report you create. 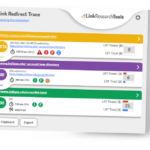 Whenever you start a report with LinkResearchTools (LRT), we will do a fresh re-crawling of all our link data sources to show you your complete backlink profile with all the latest links. Why only take a slice if you can have the whole cake? Every link data source only provides you with a fragment of your backlink profile they have in their index. No one has the full picture of the link graph. Not even Google. This is why LinkResearchTools (LRT) aggregates link data from 25 sources and then cleans, re-crawls and verifies it. 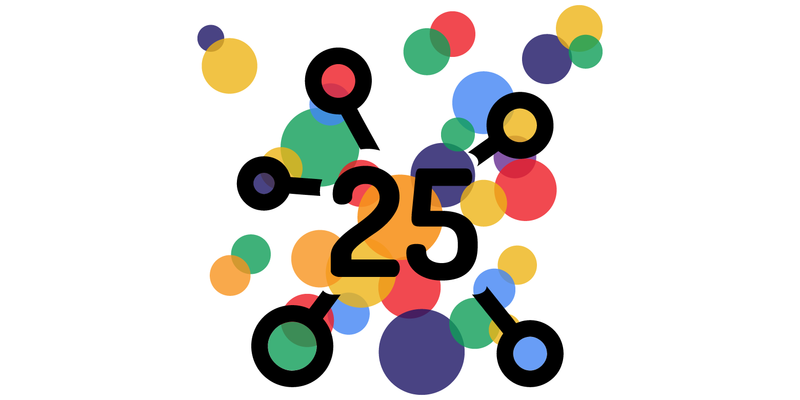 Only by combining them all together you have the chance to get a 360-degree view of your backlink profile. 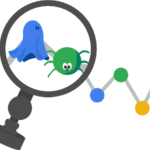 Google Search Console provides you with a list of backlinks, but it does not show all links, and especially not all links you need to recover from a Google Penalty. 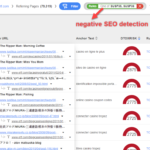 To see all your backlinks in one place, you need to use a professional SEO tool that combines multiple link data sources alongside Google Search Console. LinkResearchTools (LRT) supports an integration with Google Search Console. 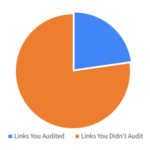 We automatically grab your GSC links and include them into every new report you start. 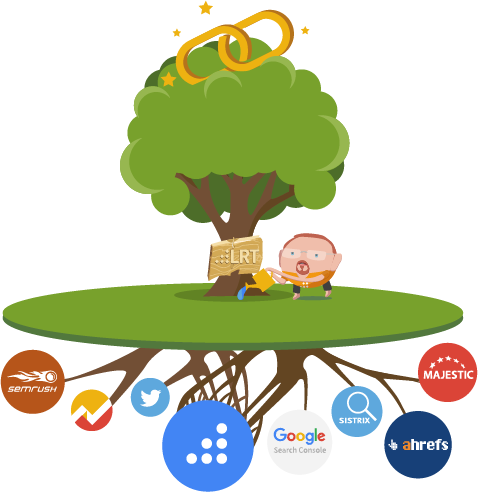 The more data and links LinkResearchTools (LRT) can analyze, the more precise your site audit report. This bubble here is a piece of link data. 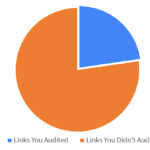 For many SEOs, this is all the data they use in their daily work. For us, it is only a piece of the cake. The internet consists of many websites from different countries, in different languages and from different niches. No link data provider can claim to cover the whole web with his single bubble. This is what the link data puzzle really looks like. 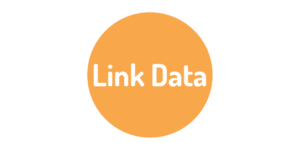 With LinkResearchTools (LRT) you can analyze the link graph as a whole. 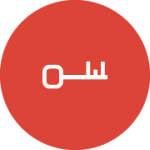 We can provide you the most comprehensive and accurate link analysis. Only with the combination of multiple internal and external sources, you can find all the links, even from the darkest corners of the web. 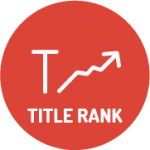 One link can make the difference between your website getting a manual penalty or ranking better. 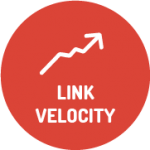 We leave none of your backlinks behind, so YOU can make the right decision every single time. 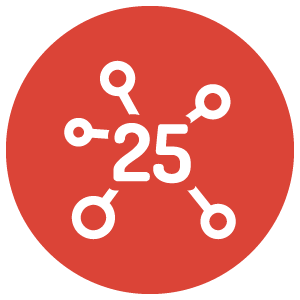 With every report you start, you get freshly crawled and accurate link data from 25 sources. 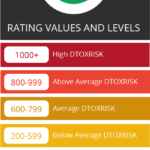 No other link intelligence software can give you so many details and up to date information about your backlink profile. You can then evaluate your results with up to 97 metrics in a consistent, reliable way to do cutting-edge link analysis, competitive research and Google penalty recovery. 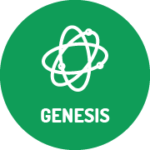 Apart from our internal sources, we also aggregate data from external sources and their APIs. Only with the help of our partners we are able to solve the link data puzzle for our customers. Analyze all your backlinks with 97 advanced SEO metrics.